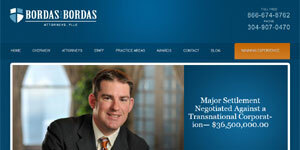 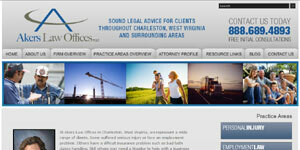 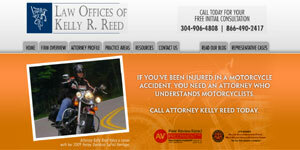 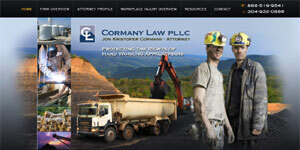 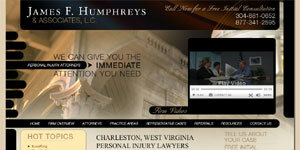 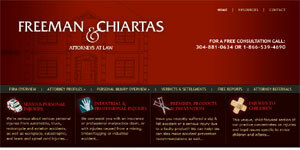 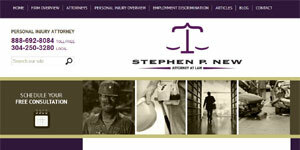 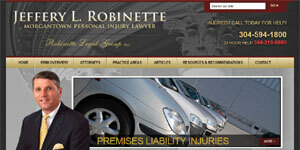 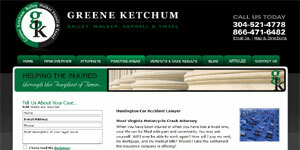 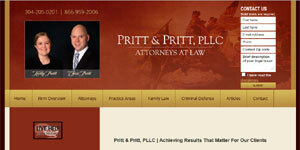 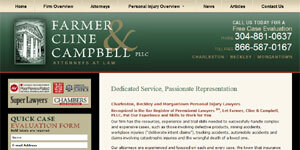 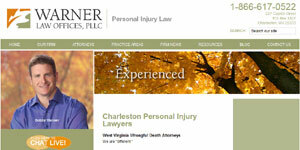 Attorneys located in West Virginia. 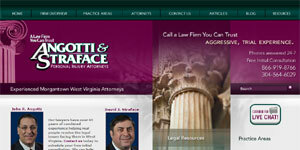 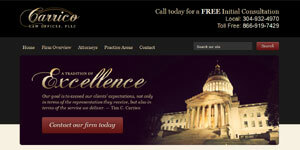 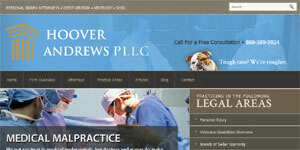 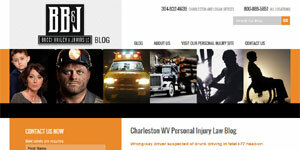 Find a comprehensive list of law firms in West Virginia and other states in the US at Find a Lawyer 123. 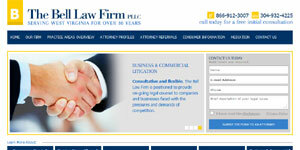 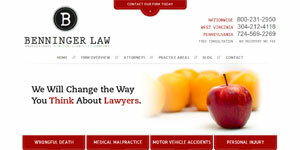 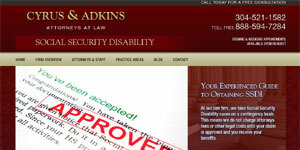 Take a look at the Lawyers in the cities below or use the form in the sidebar to locate an attorney by field of law. 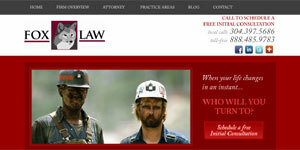 Bucci, Bailey & Javins, L.C.